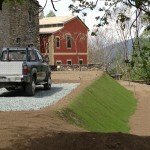 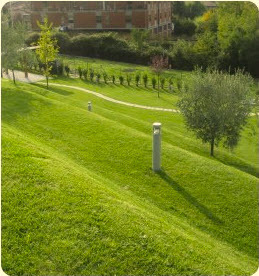 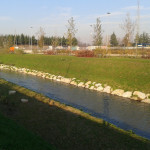 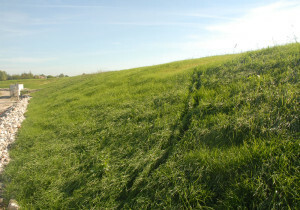 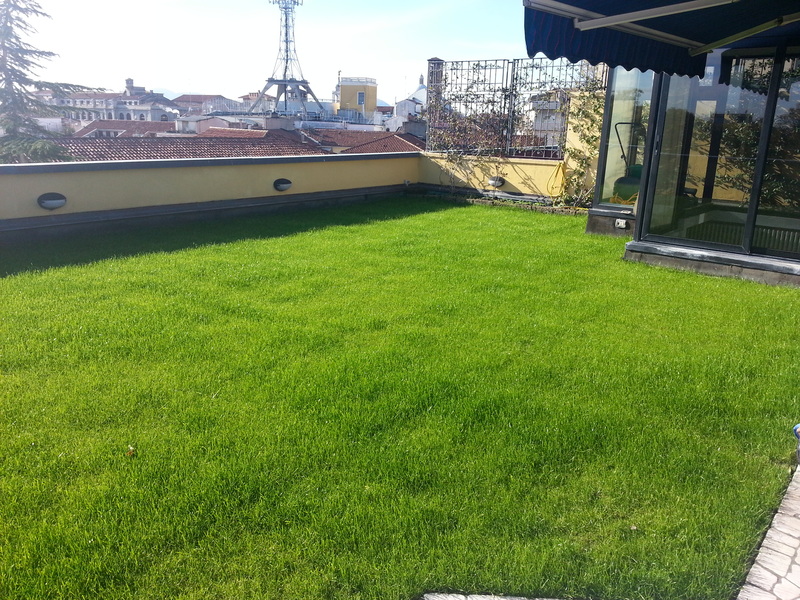 In the areas where VIRMAT was laid down, even during the site preparation stages, the lawn really stood out in a landscape context defined by a total lack of vegetation. 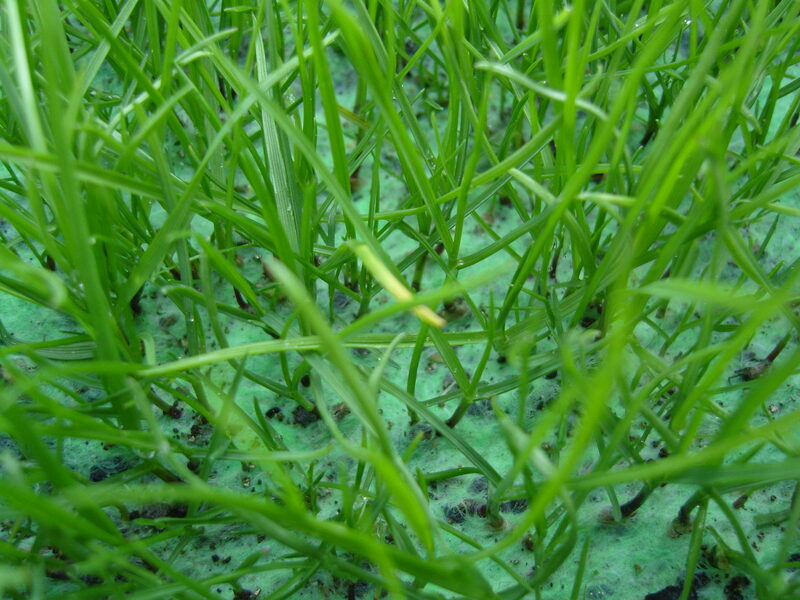 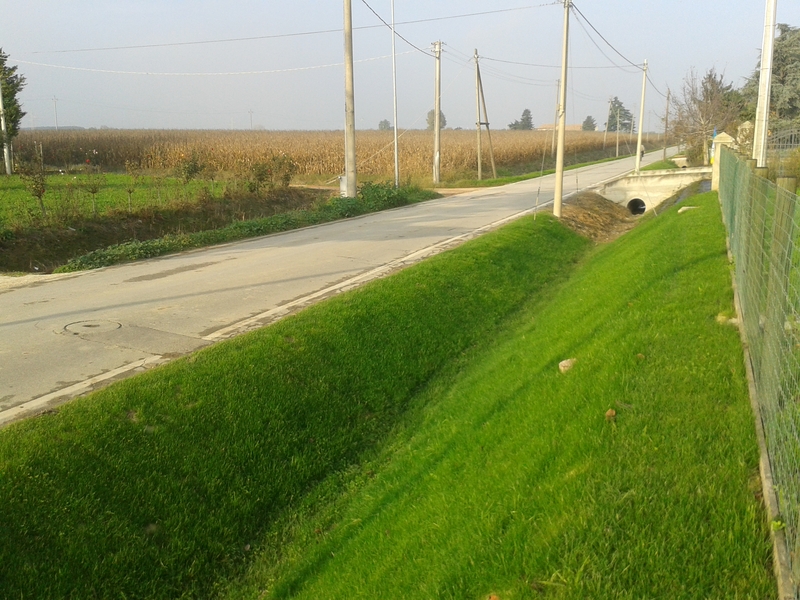 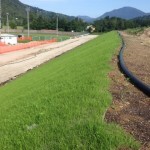 The results are clear and revealed by the brilliant aesthetic results, by the power of the product to settle even on an impoverished soil, which usually does not facilitate the vegetation growth, and by the erosion control. 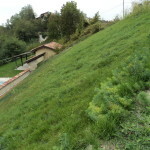 In this specific location, the customer was trying to achieve a rustic slope, which could fully blend in the hilly landscape. Vienna orbital road, summer: in the first picture, on the right, you can see Viresco just laid, while on the left you can see the appearance of the product laid two months earlier. 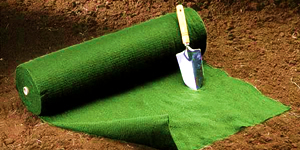 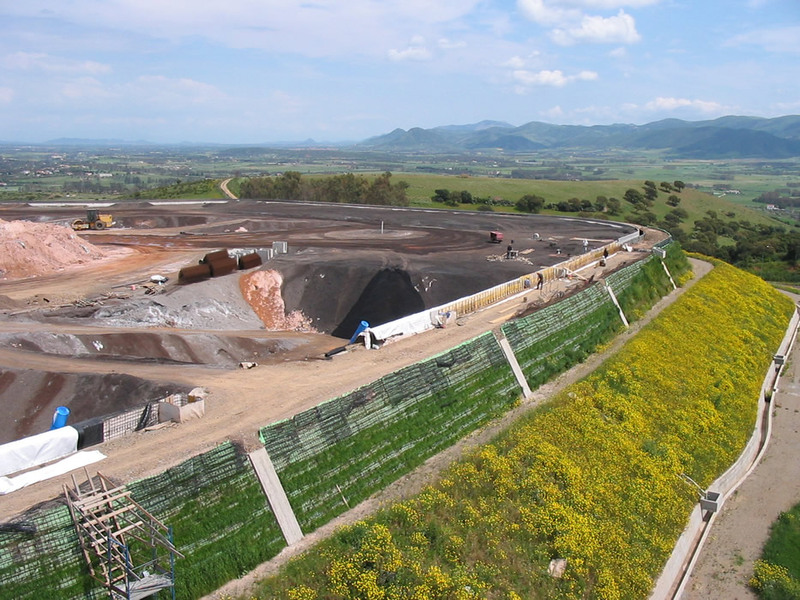 The construction of a large landfill using reinforced soils. 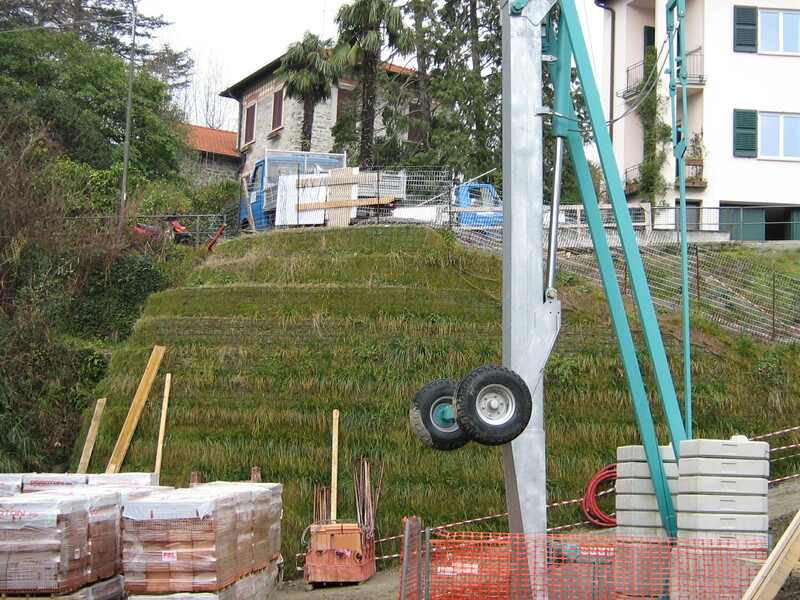 The sequence of pictures accurately illustrate the progression of the works and the use of VIRESCO®. 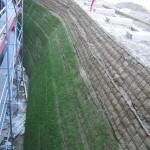 Reinforced Soils – Construction Phases Photo session showing how VIRESCO® has been used in the construction of reinforced soils. 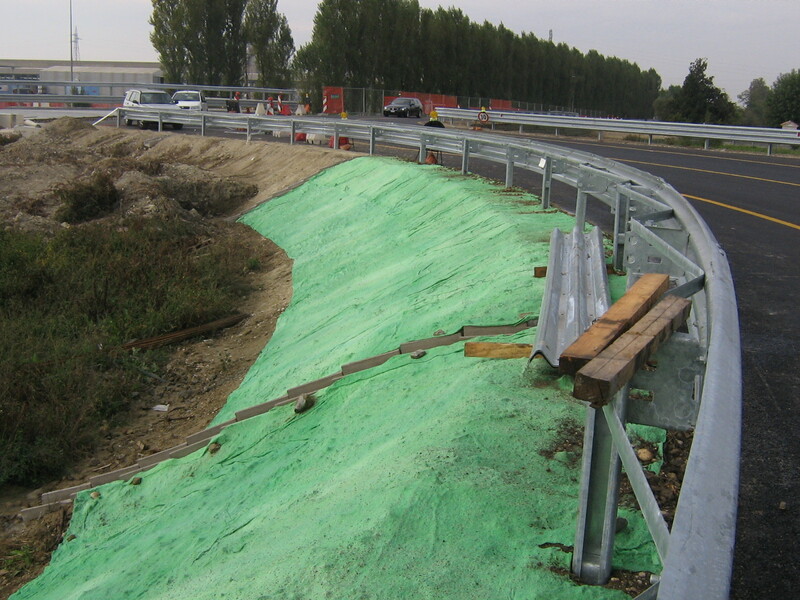 Even in these stages its practicality and manageability make VIRESCO® the best choice for the work. 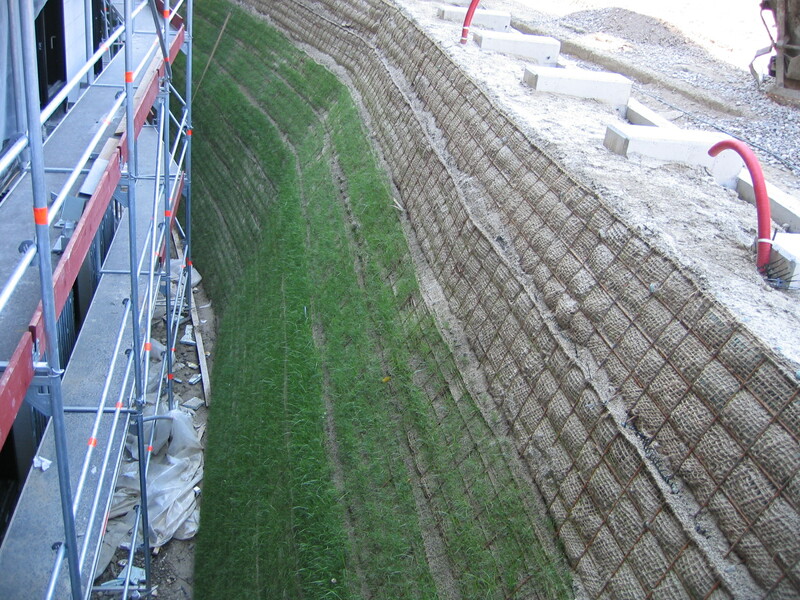 Reinforced Soils – Building Site, Milan, Italy The use of VIRESCO® in the building industry is well proven in this real life example located in the district of Bicocca, Milan, Italy. 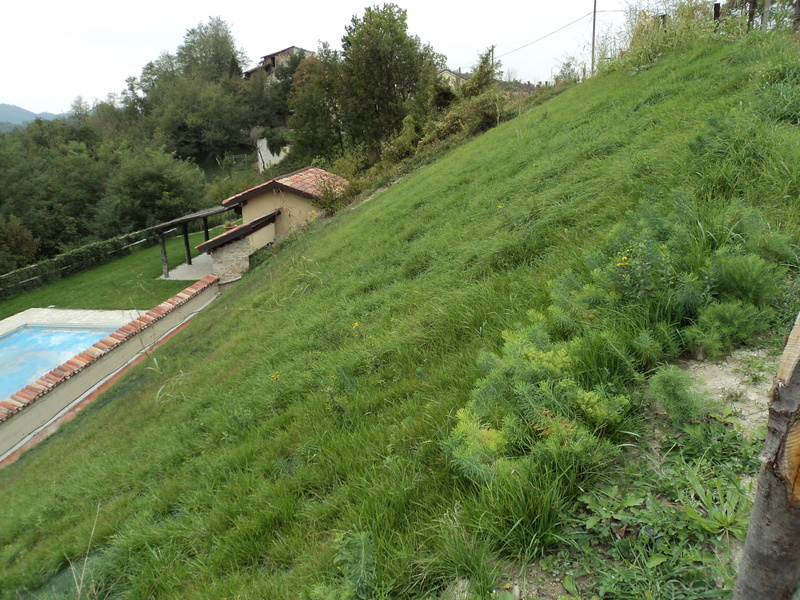 Stabilisation and grass covering were required again on an embankment close to a high quality cottage. 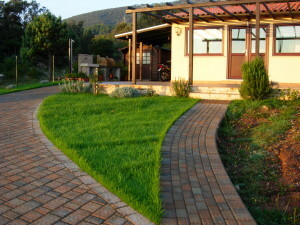 The architectural background demanded an implementation as much effective and harmonious as possible. 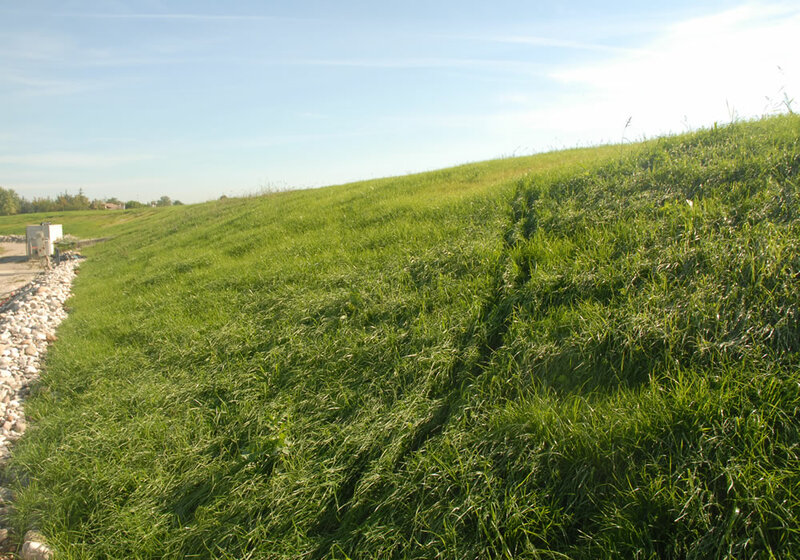 In this overview of slopes featuring a pleasant decorative effect, we present here a short sequence of the different implementation stages. 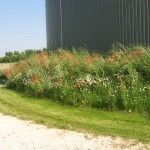 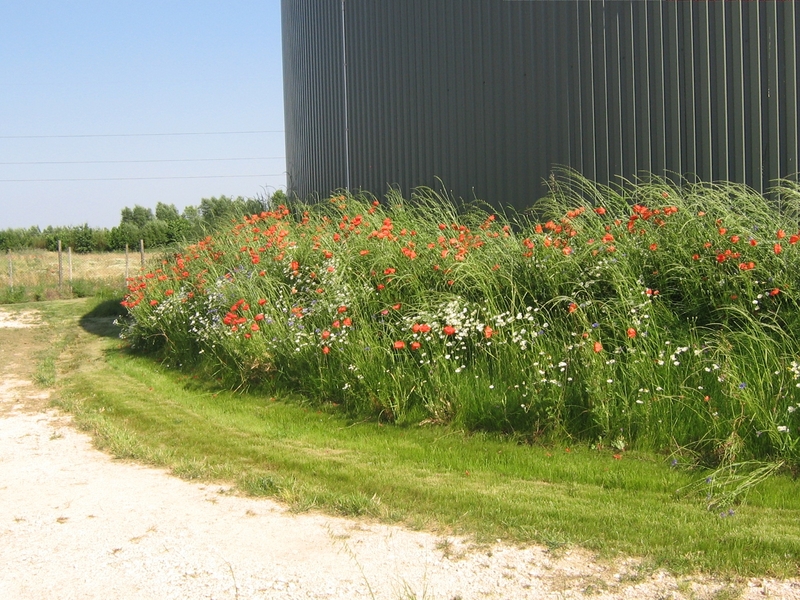 The customer wanted the embankments of the biomass storage silos covered in flowers so to emphasize the biodiversity appearance.The growth was homogeneous, but since the soil came from an agricultural source it was specially rich. 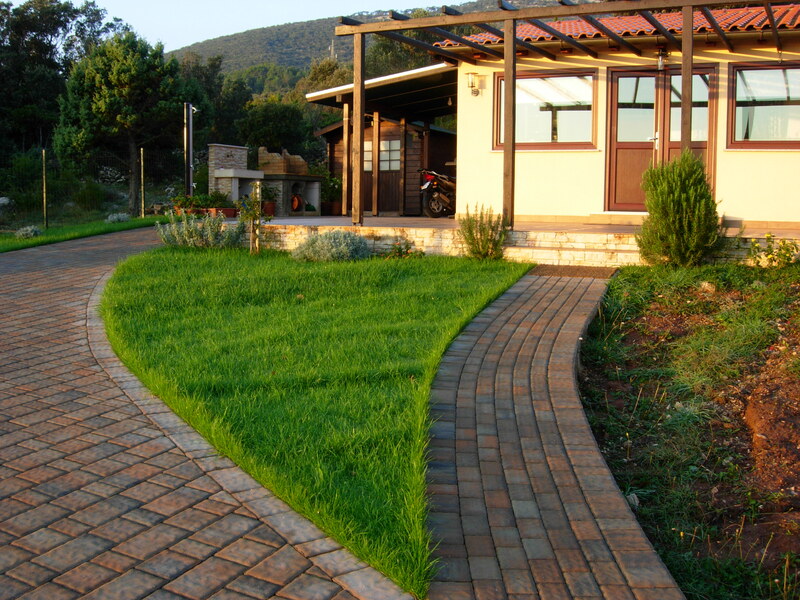 VIRESCO is useful in the roof gardens too, especially in steep surfaces, where the main goals are a safe result, practicality and neatness around the house. 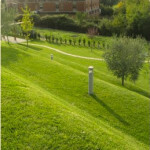 This example is of great interest since it compares the banks processed with Viresco with the adjacent banks where more common solutions were used. 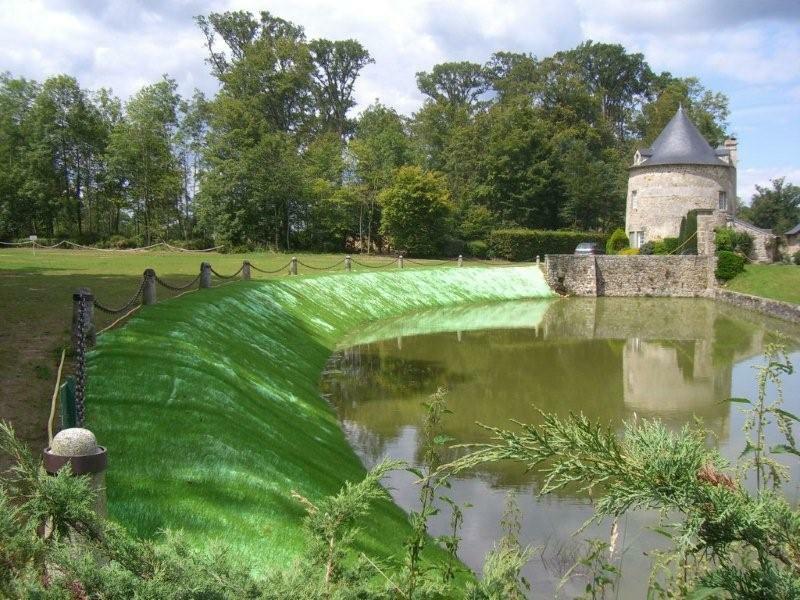 The goal to achieve was the stabilisation and the implementation of safety measures for sections of the riverbanks of some tributaries of the Loire next to areas and reservations of historic castles. 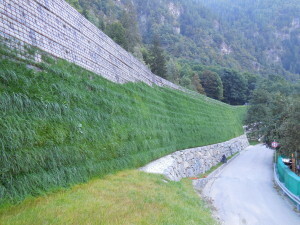 Here is displayed the grass covering of a quarry face.The work has been performed in midsummer so the customer thought it was appropriate to support the laying and the sowing procedures with a jet sprinkler irrigation. 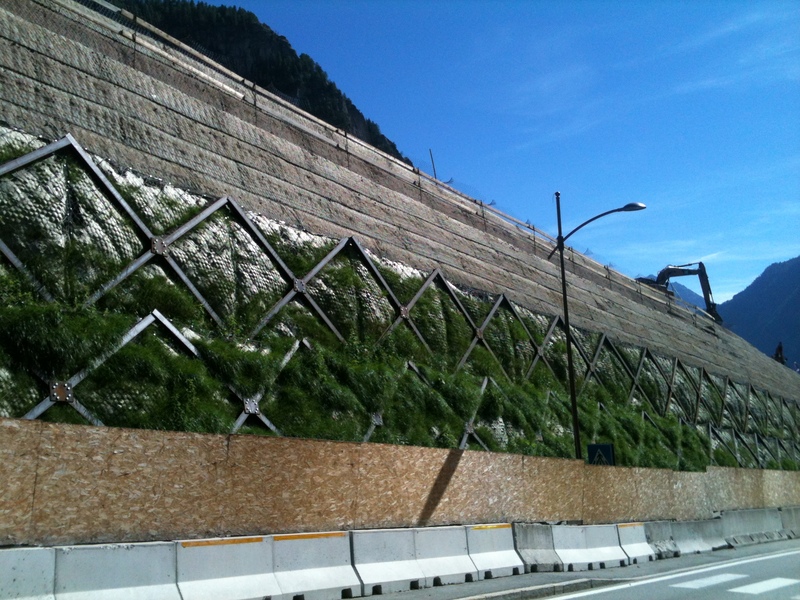 Use of VIRESCO in reinforced soils for rockfall protection: a luxuriant vegetation already showing up during the construction stage. 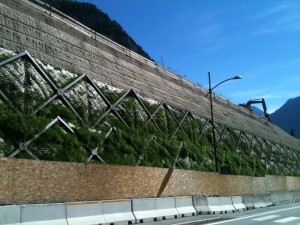 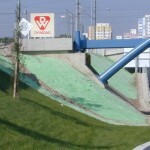 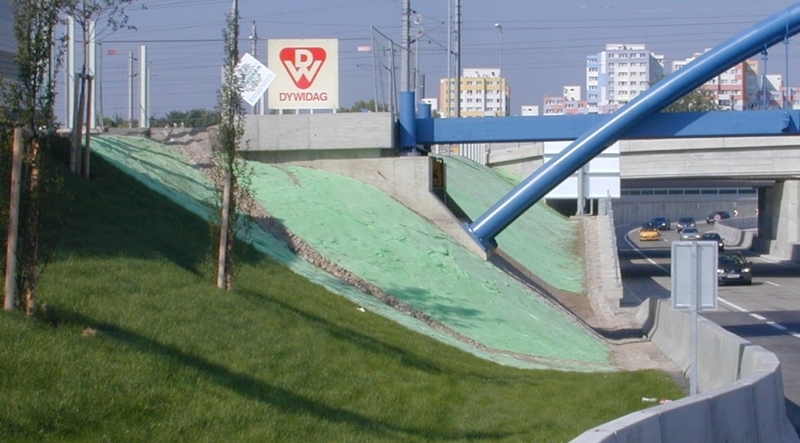 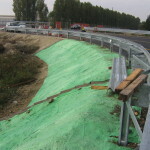 The use of VIRESCO in slope reinforcing barriers in situations where the hydrogeological risk is very high proved to be effective both in terms of erosion control and vegetation growth. 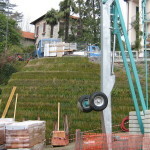 The different garden flowerbeds preparation stages: thanks to VIRESCO the garden went from a situation of decay to a perfect one. 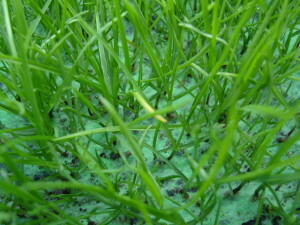 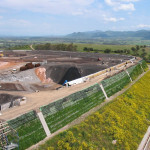 In this case too we gathered documentary evidence about the growth phases of VIRESCO. 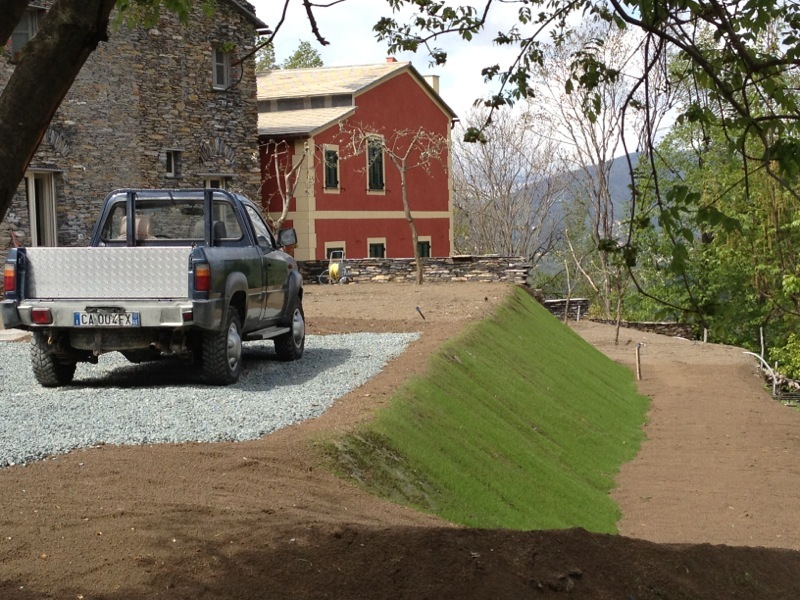 Autumn sowing. 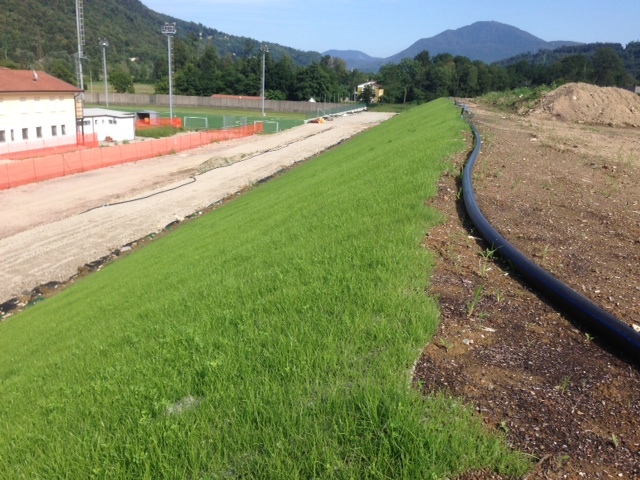 Case history VIRESCO Sator: recovery of a landfill, summer sowing time. 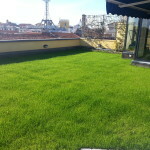 Let’s discover together what we can do for you!